The National Different Colored Eyes Day was recognized to celebrate the beautiful variation in eyes and break the mystery behind it. This day falls on July 12th, every year. However, how this day came into existence is still unknown. Did you know that there are many people out there who have two different colored eyes, and this is their day to celebrate? 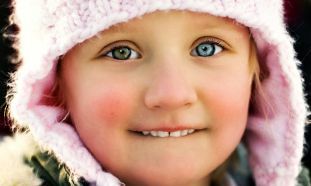 Let us learn the reason of having two different colored eyes; while it is a condition called heterochromia in medical terms; and there are many reasons that can cause Heterochromia, some of them being nothing more than a genetic attribute present from birth itself and others being caused by disease or sometimes by an injury. There are three different types of Heterochromia, each one has different degrees to which the heterochromia exists and how it manifests. 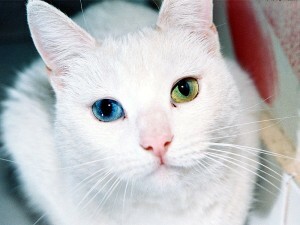 Complete heterochromia – one iris will be of the different color from the other. 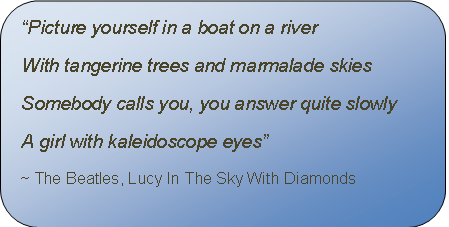 Partial heterochromia or sectoral heterochromia – part of one iris will be a different color from the rest of the iris. Central heterochromia – the inner ring will be a different color than the rest of the iris. The color of the irises mostly depends on the concentration and distribution of melanin which determines the eye color, specifically the color of the irises. However, the affected eye may be hyper pigmented - hyperchromic or hypo-pigmented -hypochromic. While the excess of melanin indicates hyperplasia in the iris tissues, whereas a lack of melanin indicates hypoplasia. Start your day by finding out if you have any friends who happen to have this particular trait. But be delicate about it though, as some people don’t like to be made a display of it. That few famous actors and actresses are known to have two different colored eyes include David Bowie, Christopher Walken, Dan Aykroyd, Jane Seymour and Mila Kunis. The different colored eyes are not just for humans either, it exists in cats and dogs as well, and it is far and away one of the most beautiful, stunning and most mysterious physical personality mankind is known to have.